Melbourne has the capability necessary for hosting a second Olympic games, but it could be another 40 years before it gets the chance to do so, a panel discussion involving Olympians and sports executives has heard. The former Olympic city already had the facilities needed to host the world championships of most events featured at the Olympics, according to two-time gold medal-winning rower Nick Green, who heads the Victorian Olympic Committee. But it would need to wait behind Brisbane before pitching to repeat its 1956 Games success. But he also made it clear that any Melbourne bid would have to come after an attempt by Brisbane, which is considering pitching for the 2028 Games. 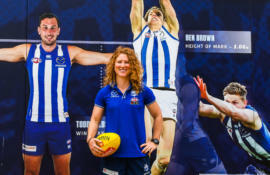 A major hurdle for Melbourne would be that rules imposed by the International Olympic Committee after the Sydney Olympics mean that the Games must be held during July and August — winter time in Melbourne and at the height of the AFL and NRL seasons. Other panellists at the event, part of Melbourne City Council’s free talks series, included the chief executive of Victorian Major Events Company, Brendan McClements, and Olympian-of-the-moment Jared Tallent, who on Friday was finally presented with the London Olympics gold medal for the 50km walk, after Russia’s Sergey Kirdyapkin was stripped of the prize for doping. Fellow Olympic medallist and chair of VicSport Margot Foster and Netball Australia chief Kate Palmer joined them. 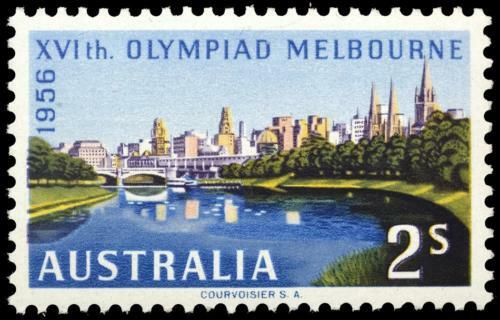 Mr McClements said that while Melbourne already had the capacity to host the Games, the high cost of bidding and strong international competition meant it would be unlikely for the city to launch a bid before the centenary of the 1956 event. “If a bid by Brisbane for 2028 fails, we could challenge for 2036 or 2040, but in my opinion we would probably lose,” Mr McClements said. “The cost of bidding is currently estimated at $50 million, so if we are going to bid we don’t want to lose. But the actual bid is only the first of many expenses. The Sydney Olympics cost an estimated $3 billion-plus, but costs continue with the purpose-built Homebush precinct requiring ongoing maintenance. It took Montreal 30 years to pay back the $US2.7 billion debt the city accrued from the 1976 Games and while the $US6 billion spent on Barcelona in 1992 revolutionised the city, poorer parts of Spain suffered as a consequence. Mr McClements said the challenge for Melbourne was in creating a plan for investing money that goes beyond the Games themselves. 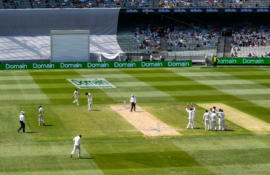 But Professor Hans Westerbeek, Victoria University’s Dean of Sports and Exercise Science, pointed to the sometimes negative effects of hosting the world’s greatest sports event. This year’s Games were a prime example, with host city Rio De Janiero facing major problems. Economists have claimed that Brazil is falling into its worst financial crisis in 100 years under the weight of its expensive football World Cup and Olympics commitments, with the national unemployment rate climbing above 11 per cent. Meanwhile, political turmoil and fears over the Zika Virus, have cast Brazil as a country in crisis. Problems do not always disappear when the crowds go home, either. Eight years after the acclaimed 2008 Beijing Olympics, many of the sites purpose built by China for events lie in ruin. “They have recently transformed the Water Cube into a curling venue for the 2022 Winter Olympics, but the Bird’s Nest and almost every other stadium is in complete disrepair,” Professor Westerbeek added. 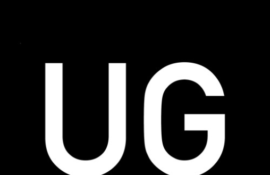 Tallent said that utilising regional Victoria would help overcome many of the costing challenges and provide inspiration for younger generations. “Growing up in Ballarat, I was always training around the lake where the rowing was held in 1956,” he said. “I was always inspired by the Olympic rings they had at the finish line. However, an outcome that left dilapidated arenas was not something that Green foresaw as a problem for Melbourne in the future, especially as the Olympics moved away from stadium-based sports. Also, a pitch in several decades’ time would likely look very different than the sorts of proposals being put together now. 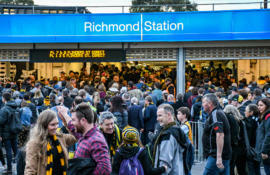 Similarly, the Melbourne Commonwealth Games in 2006 were considered a resounding success, with stadiums refurbished and events spread around the state to make use of the different environments available in Victoria. An official report on the Games found that the event created around 13,500 full-time jobs and helped boost the local economy. While the Olympics presented a significantly greater challenge, Mr McClements said the success of the 2006 event demonstrated Melbourne’s capacity for hosting a cost effective and successful Olympics.